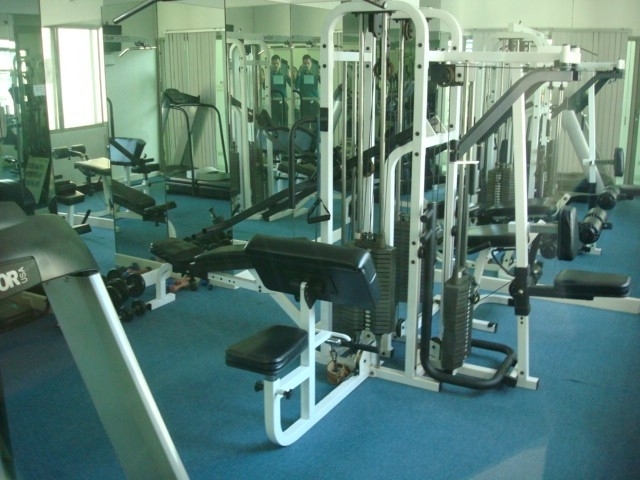 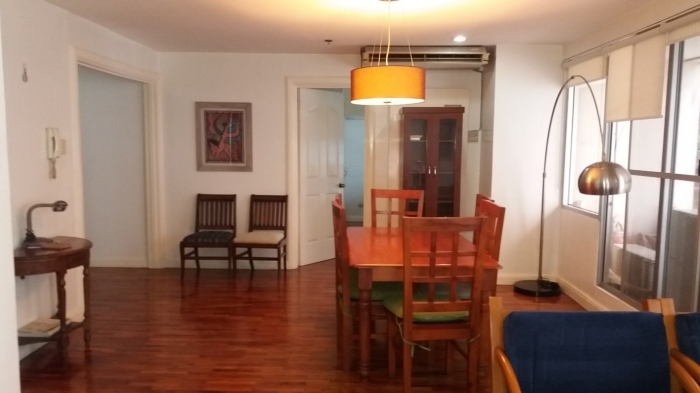 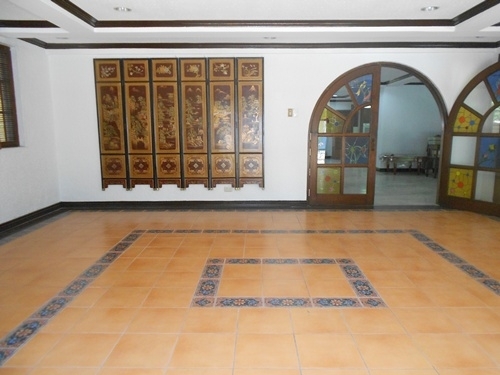 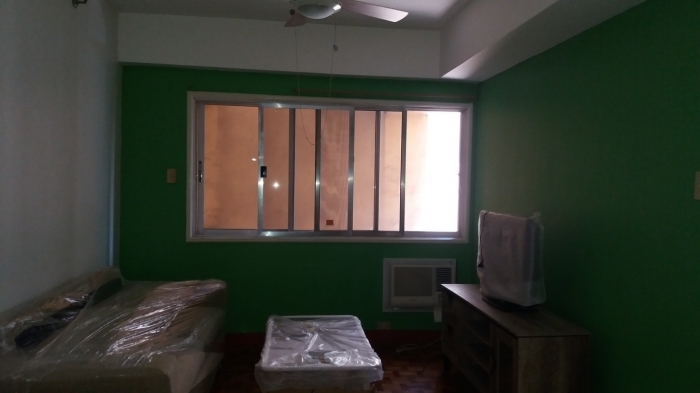 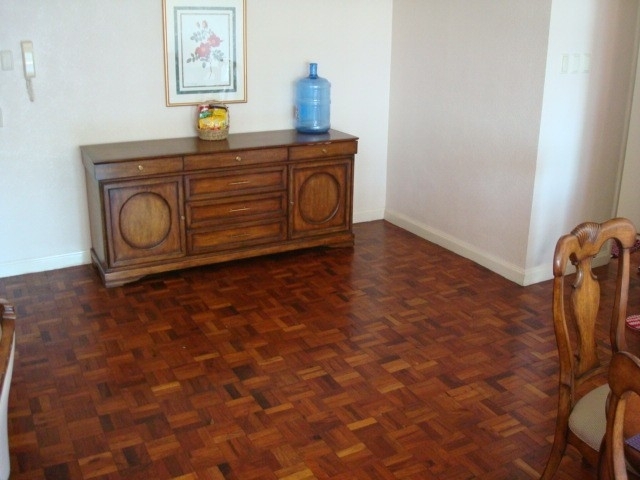 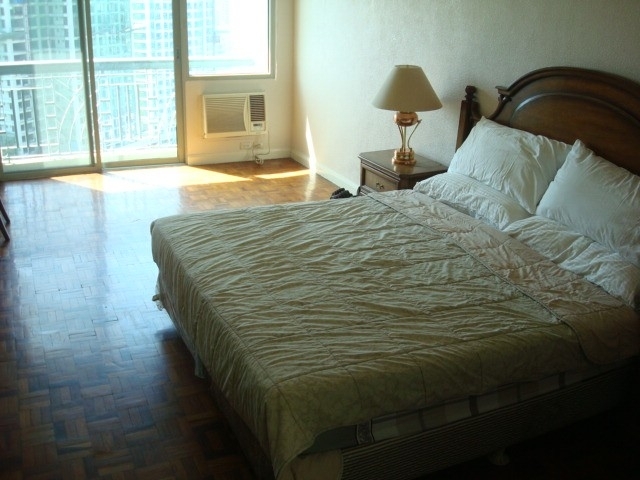 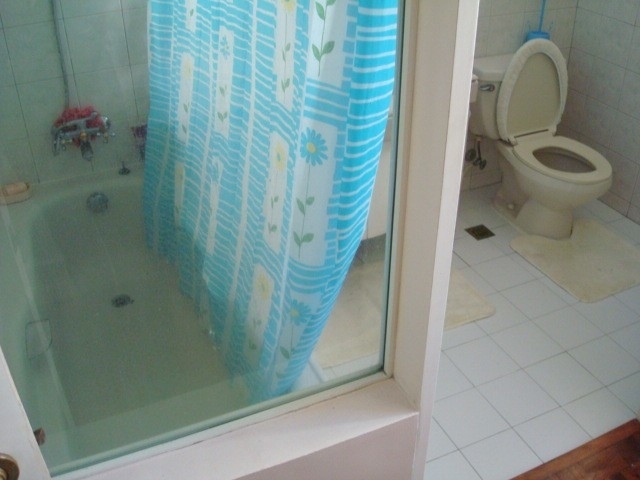 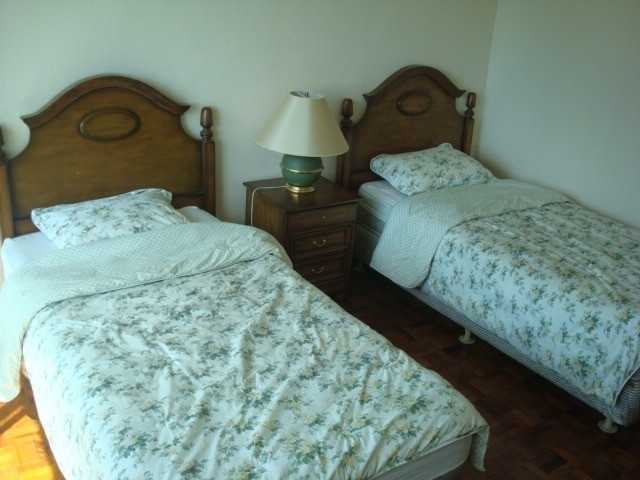 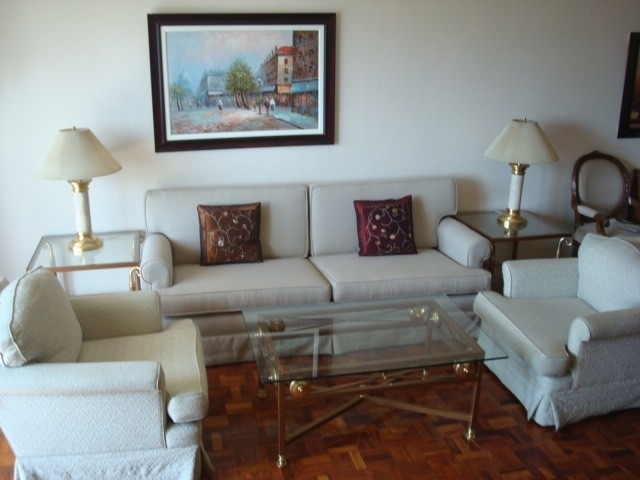 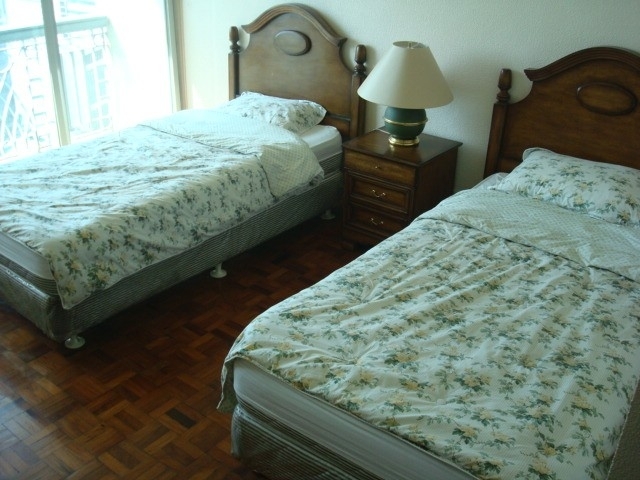 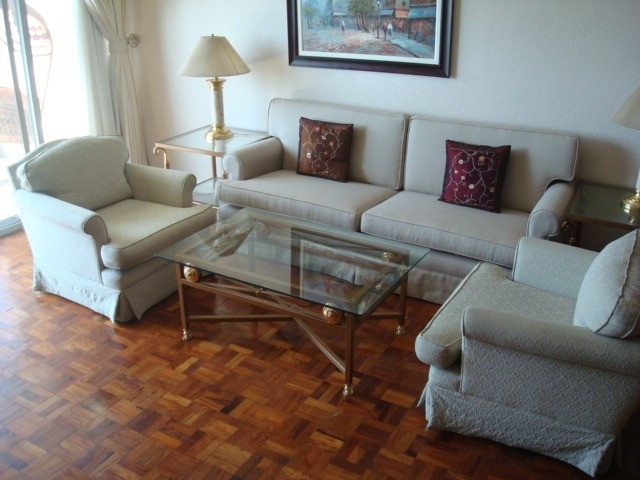 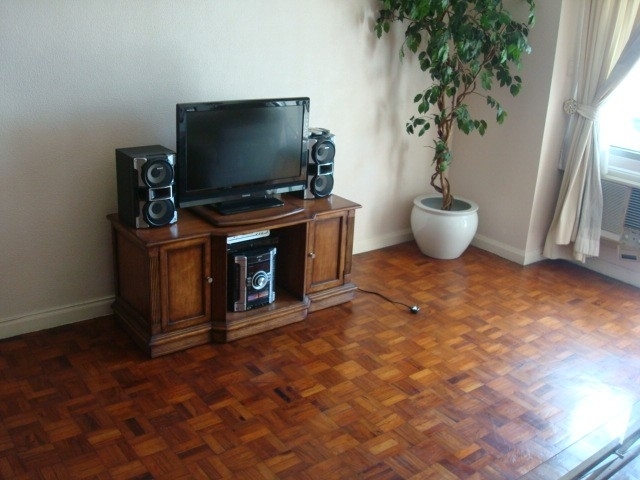 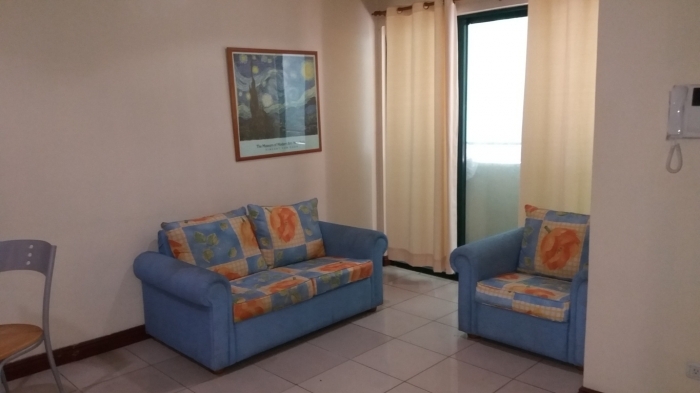 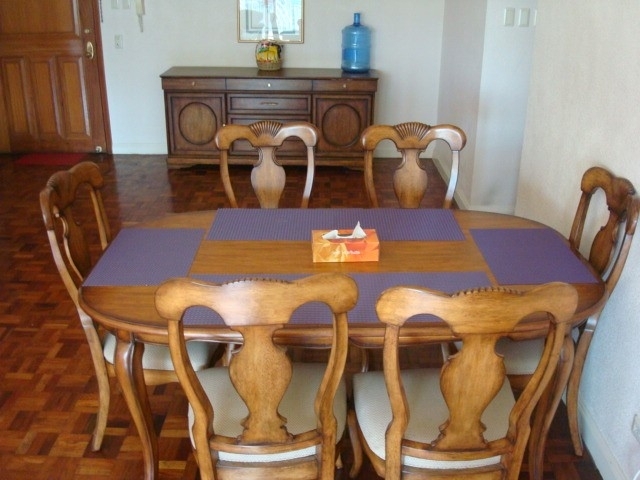 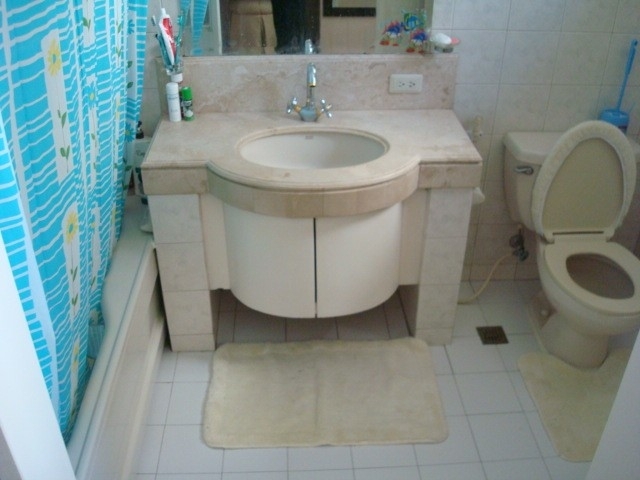 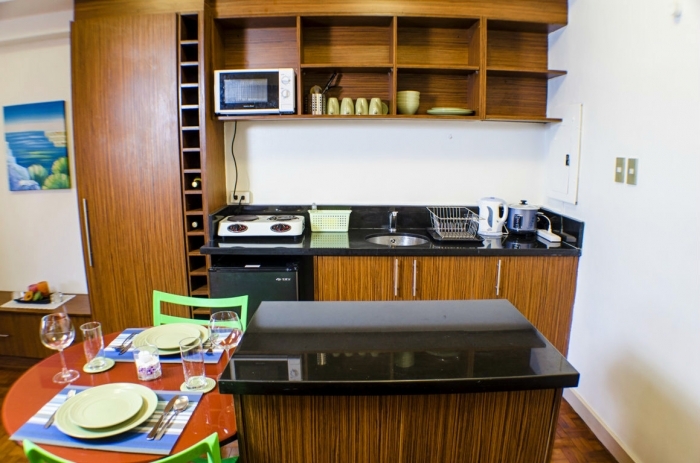 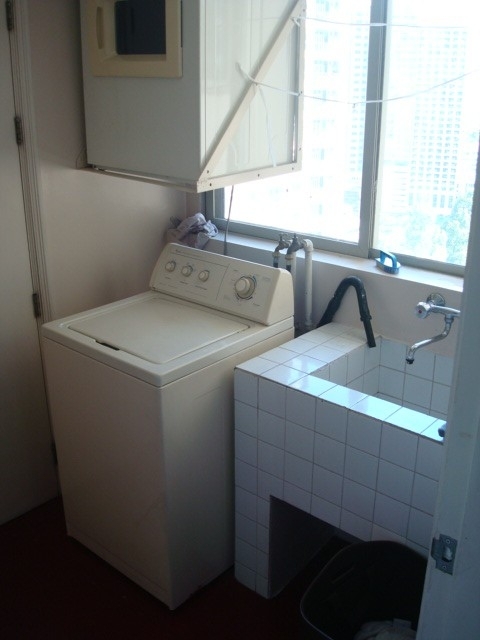 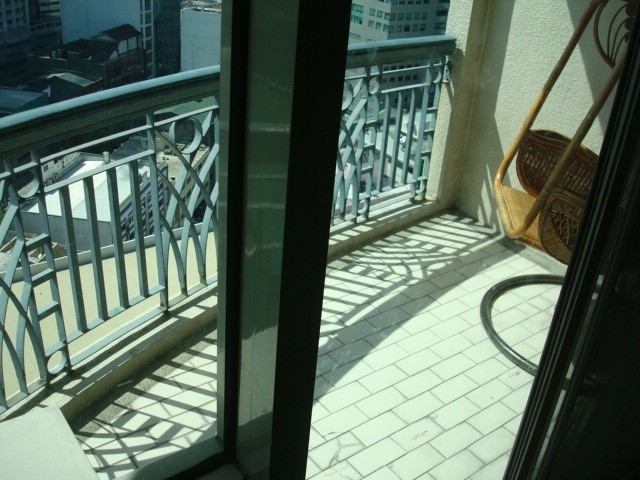 The property for rent is a large 2-bedroom condominium unit located in Legaspi Village,Makati City. 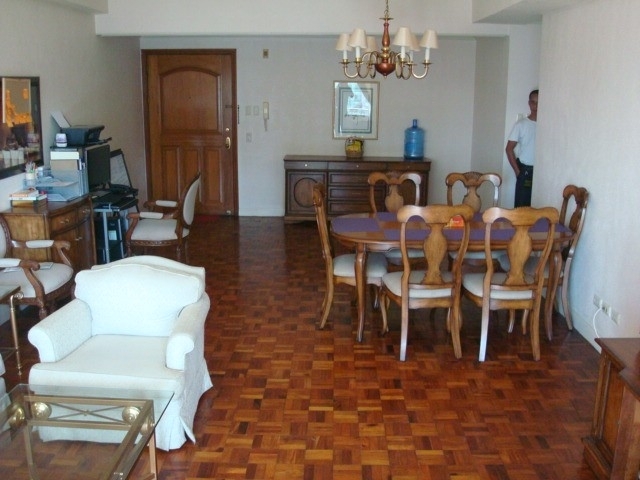 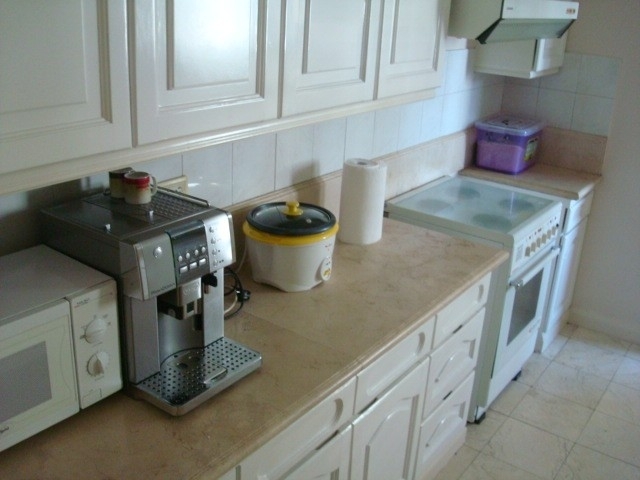 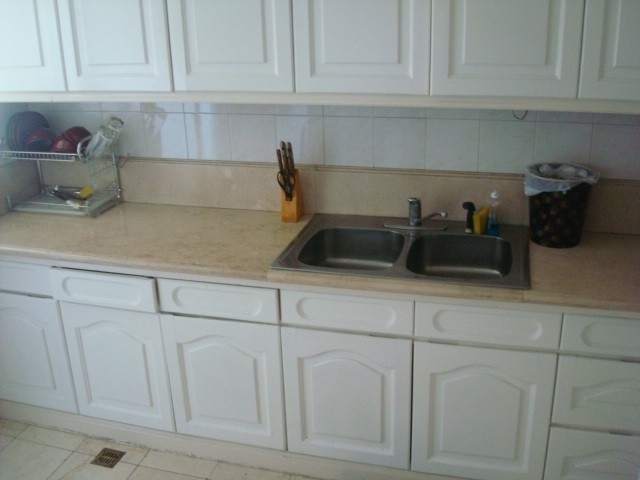 Total floor area is 150 sqm. 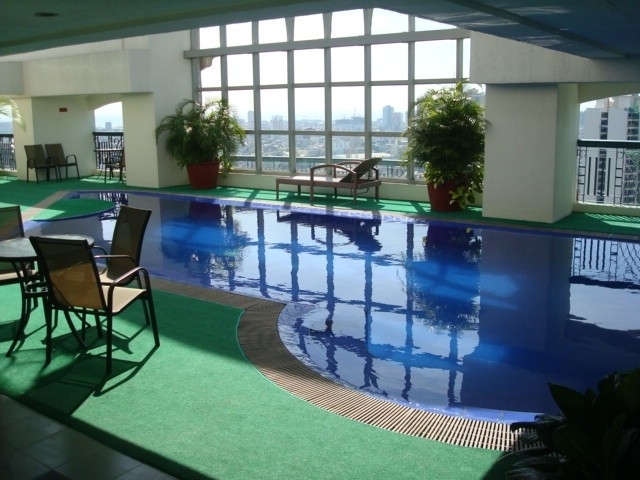 This ready-for-occupancy condominium unit comes with a balcony.Building amenities includes a swimming pool, gym and sauna. 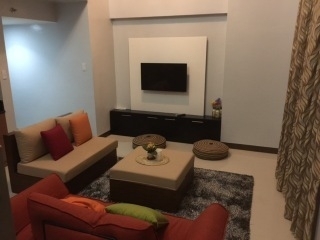 On Sundays, residents/tenants may enjoy shopping at the Legaspi Weekend Market located at the parking slot of the nearby Legaspi Active Park. 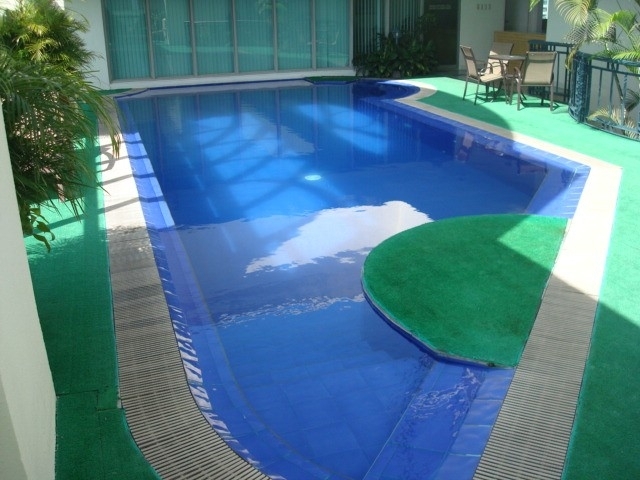 The Washington Sycip Park offers a much needed green space on this busy part of Makati Central Business District.